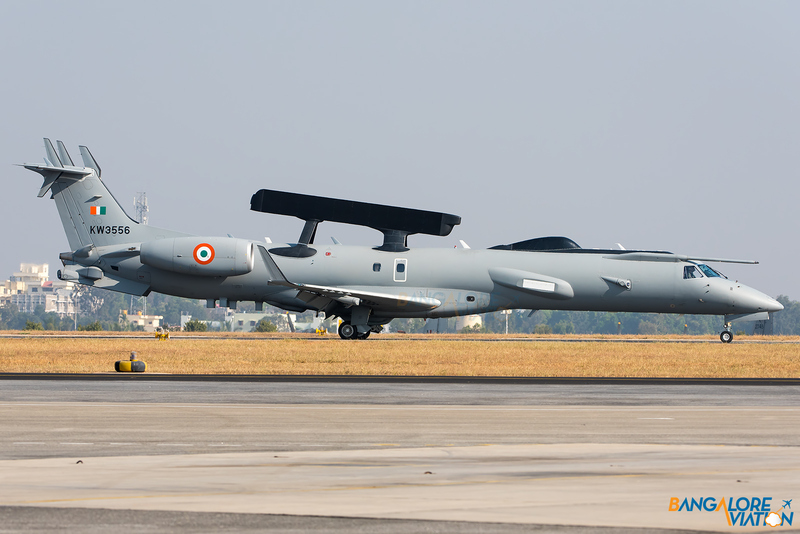 Citat:The first modified EMB-145I Airborne Early Warning and Control (AEW&C) aircraft will be handed over to the Indian Air Force for evaluations by June. EMB-145I AEW&C – Aero India 2015. Citat:Saab has also offered its light, single-engine JAS39 Gripen to replace ageing, American-made Northrop F-5 E/F Tiger II planes operated by the 14th Squadron, based at the Iswahjudi Air Force Base in Madiun, East Java. Other contenders are the Eurofighter Typhoon, made by a consortium consisting of Germany, Italy, Spain and the UK; the French-made Dassault Rafale; and the Russian-made Sukhoi Su-35, which are heavy, dual-engine jet fighters. Another contender is the light, single-engine American-made Lockheed Martin F-16. Each contender has offered a significant industrial participation scheme to sweeten the deal. 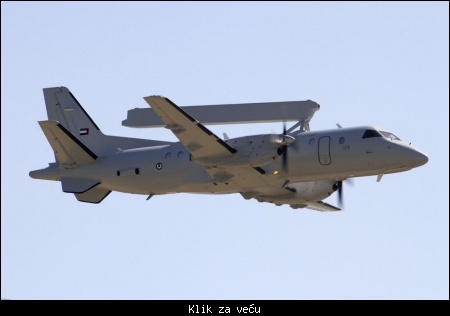 In addition to industrial participation, Saab has also offered its multirole Erieye airborne early warning and control system (AEW&C) to improve Indonesia’s air defense capacity. The radar system can be installed on Saab 340 and 2000 twin turboprop regional aircraft as well as the Embraer regional jet.